(JTA) — Russian Jews bestowed their community’s most prestigious award on Efraim Zuroff, a New York-born Israeli historian and hunter of Nazis. Zuroff, the Eastern Europe director of the Simon Wiesenthal Center, earlier this month was awarded the Fiddler on the Roof award in Moscow for “service to the community,” specifically for his actions against Holocaust denial and revisionism. 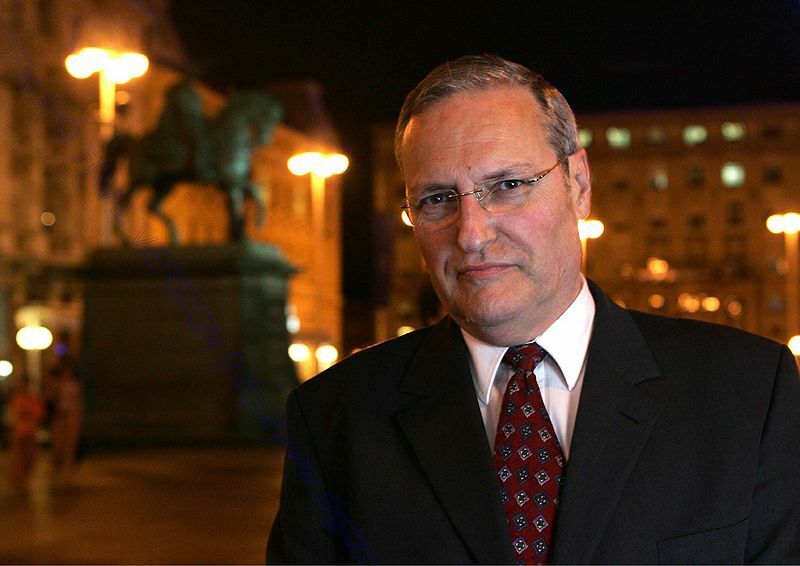 Zuroff, whose actions have prompted dozens of trials against Nazis in various countries, has in recent years highlighted the glorification of perpetrators of the Holocaust in the Baltic nations and Ukraine. Few foreigners have received the award, which was established in 2001. Besides Zuroff, this year’s winners also include Konstantin Khabensky, the director of the Oscar-nominated Holocaust movie “Sobibor.” Vladimir Katzman, the philanthropist behind last month’s restoration of the Kaliningrad Synagogue, which the Nazis destroyed in 1938, won the award in the “Community Life” category.